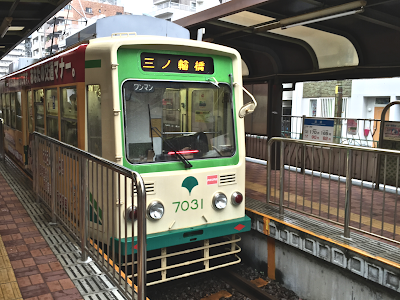 The Nagano Electric Railway is like a living train museum. 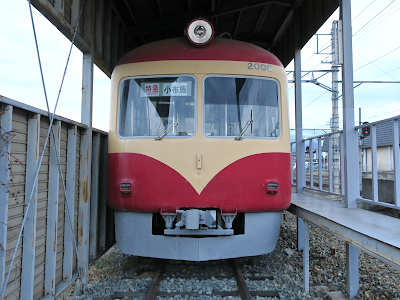 At Obuse Station, you can step inside the 2000 series train which was operated for limited express services from 1957 until 2012. The 3500 series which was the 3000 series at Teito Rapid Transit Authority (present-day Tokyo Metro). 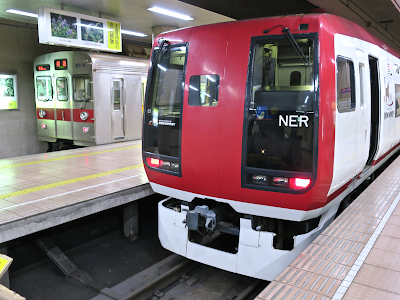 This train was the main workhorse for Hibiya Line until early 90s and I commuted on it between Ebisu and Tsukiji when I was a newbie at my first ad agency. It makes me feel nostalgic. It's not bound for Chuo Rinkan, but for Shinshu Nakano. The 8500 series, the ex-Tokyu 8500 series. The 10 series. Abandoned at Suzaka Station. This is tonight's dinner venue for Masuichi Kyakuden guests. The owner of Masuichi Kyakuden, who is a local historic sake brewery, partially renovated their sake cellar and created this restaurant that has a dynamic open kitchen. 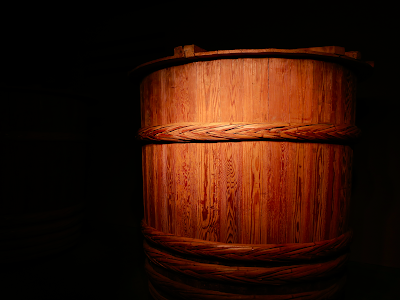 When you explore the inside of the restaurant, you will be surprised at a giant sake preparation barrel which suddenly appears in a dark room. 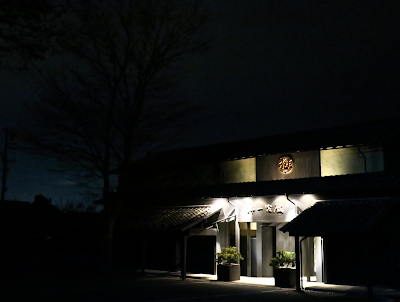 Restoring the historic landscape of town also means restoring the silence of the night. In the town of Obuse, more than 100 businesses and private residences open up their gardens to the public as "Open Gardens" and that makes walks more enjoyable. 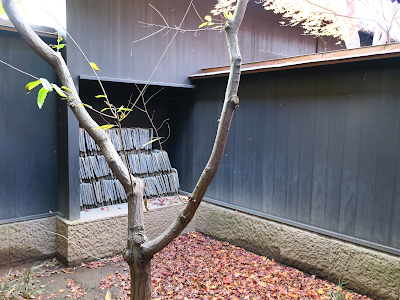 The combination of townscape restoration and open gardens is one of Obuse's killer contents. Strolling around the town of Obuse. 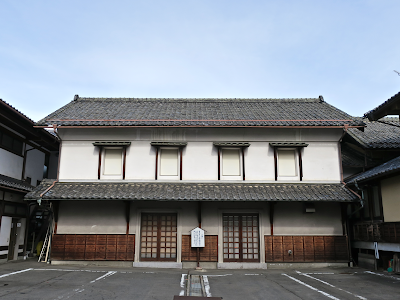 This town is known for its sweet chestnuts and efforts to restore the unique historical appearance of town's central district. 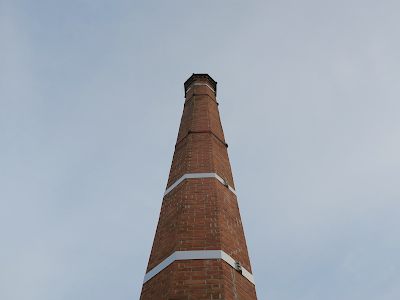 The efforts were started in the 80s as a collaboration among residents, business owners, and the public sector. 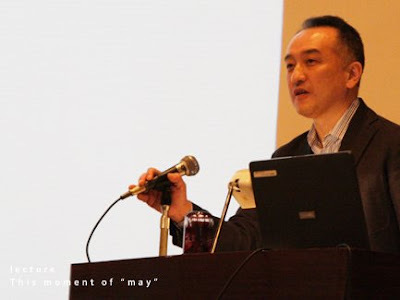 And eventually Obuse became a pioneer in the revitalization of rural towns in Japan. 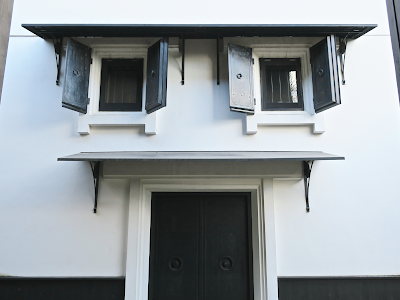 Masuichi Kyakudan has raised the bar for lodging at tiny rural towns in Japan. 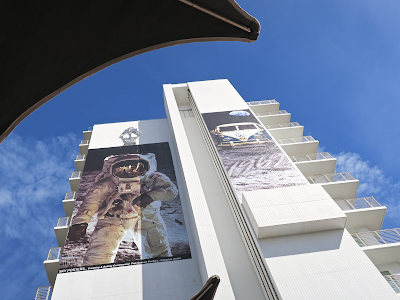 This is a great example of how a hotel that was built with a proper creative direction can turn a small community into an international destination. 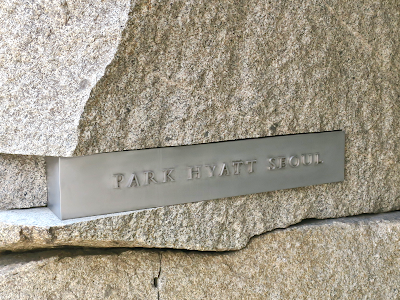 A local sake brewery with a history of 260 years worked together with John Morford, interior designer of Park Hyatt Tokyo, to create this iconic hotel. And this place is the reason I came to Obuse. Arrived at Obuse Station. 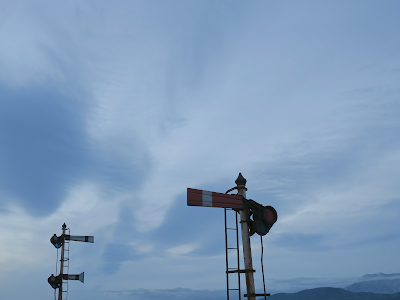 It's a tranquil countryside station overlooking the mountains of North Shinshu. 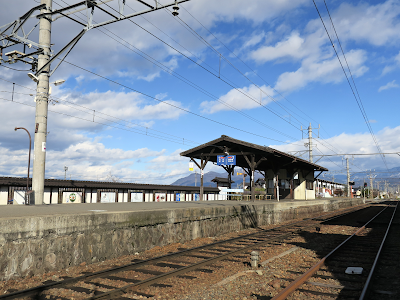 Changing trains to the limited express of the Nagano Electric Railway line at Nagano Station. The NER is operating the original Narita Express train, also known as the former JR East 253 series, for this limited express service. I had always taken this train to Narita Airport until the newer model was introduced, so I enjoyed an unexpected reunion. The silver train behind it is also a familiar face: the ex-Tokyu 8500 series which I often rode on the Toyoko Line when I was a teenager. Heading for Obuse. It's a beautiful day.